Soft4Boost Any Uninstaller is a powerful, fast, safe, and handy utility for removing applications that can not be removed by standard Windows tools. Using the application, you can successfully remove unwanted or corrupted applications, clean up residual registry entries and files on the hard disk, use three different delete modes. 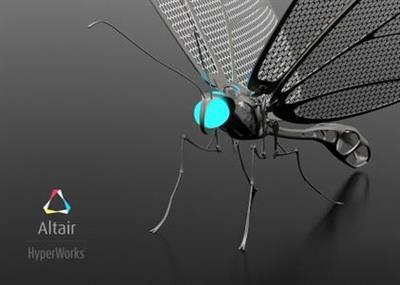 Altair has released update (HF) for HyperWorks Solvers 14.0.230, is a collection of finite element and multibody dynamics solvers for structural, fluid-dynamics and systems simulation. These solvers can be employed for simulation driven design as well as design optimization.